Tickets to the hospitality area at the Brompton World Championships (BWC) are now available to purchase. Gather your friends and family for an afternoon filled with entertainment, food, drinks and racing. 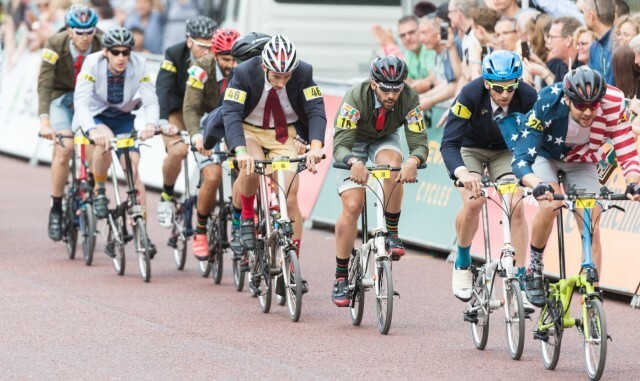 You will have a prime view of the BWC race, including the unique Le Mans start as riders rush to unfold their bikes and the exciting sprint finish down The Mall. 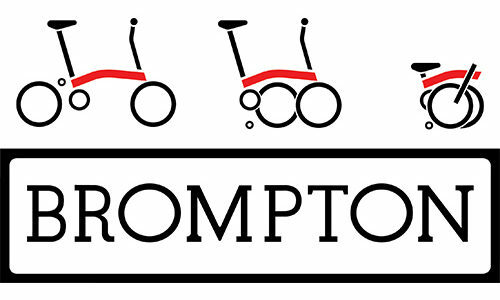 Visit the Brompton website to buy your tickets.